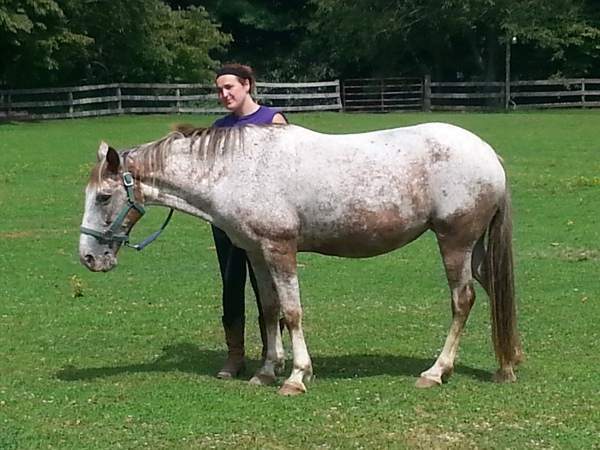 Meet the horses of Arrowmont. 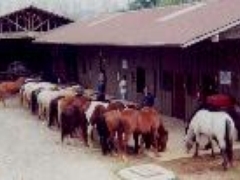 It is the best trail ride stables in the SE, maybe even the country! 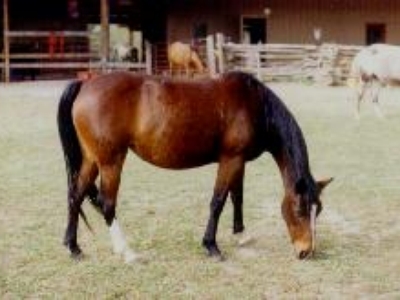 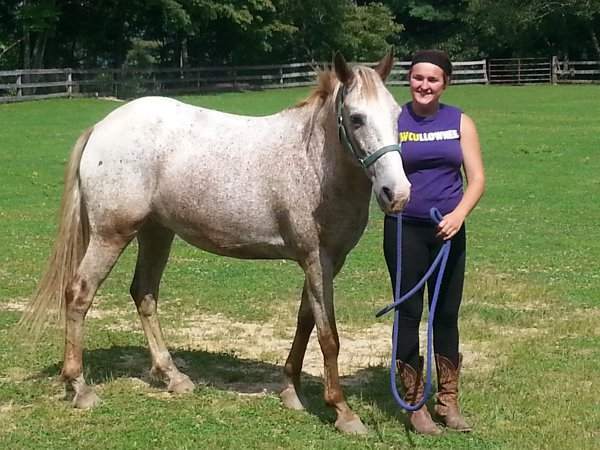 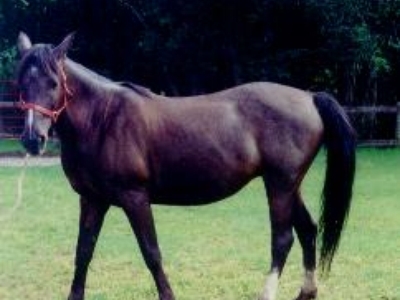 Rebel is a sweet mare who is great with children. Cupid got his name by the "heart" shaped spot on his right hip. 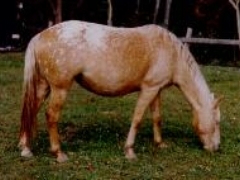 You may be able to make see it here. 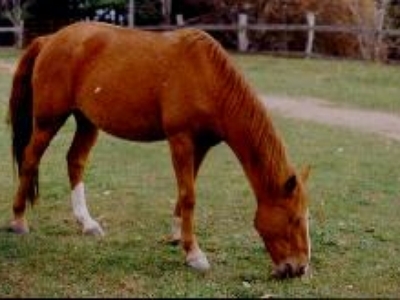 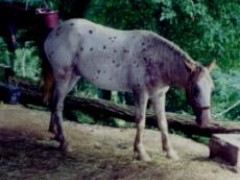 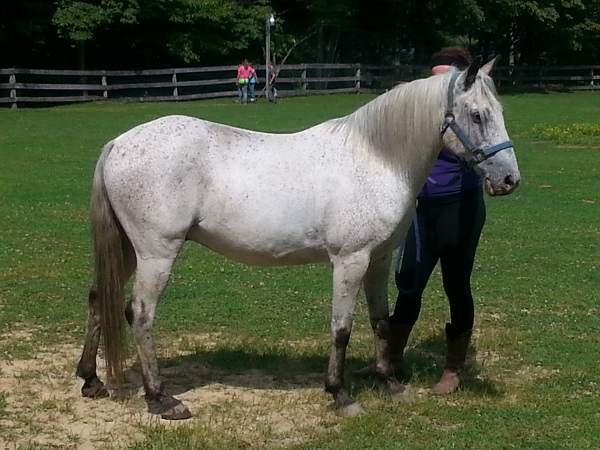 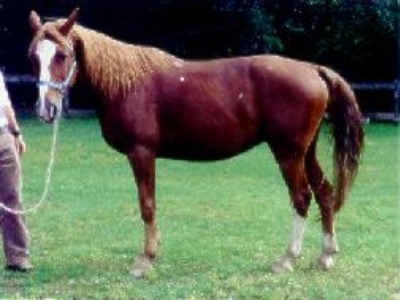 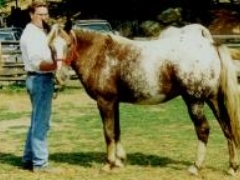 Spike is also an appaloosa bred horse. He has lots of energy and moves out quickly. 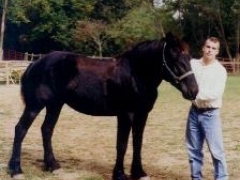 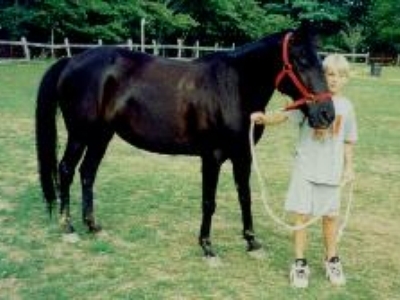 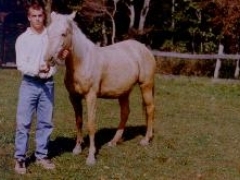 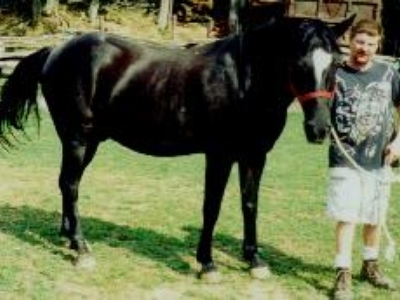 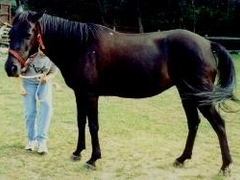 We had an "App" stallion who gave us some great foals with good personalities. 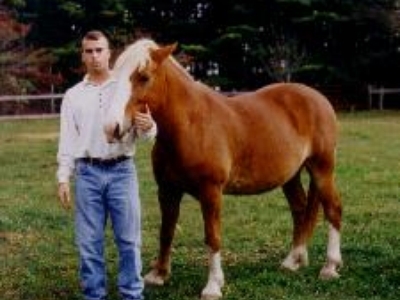 just hover over the picture to make the slide stop while you read about the horse.